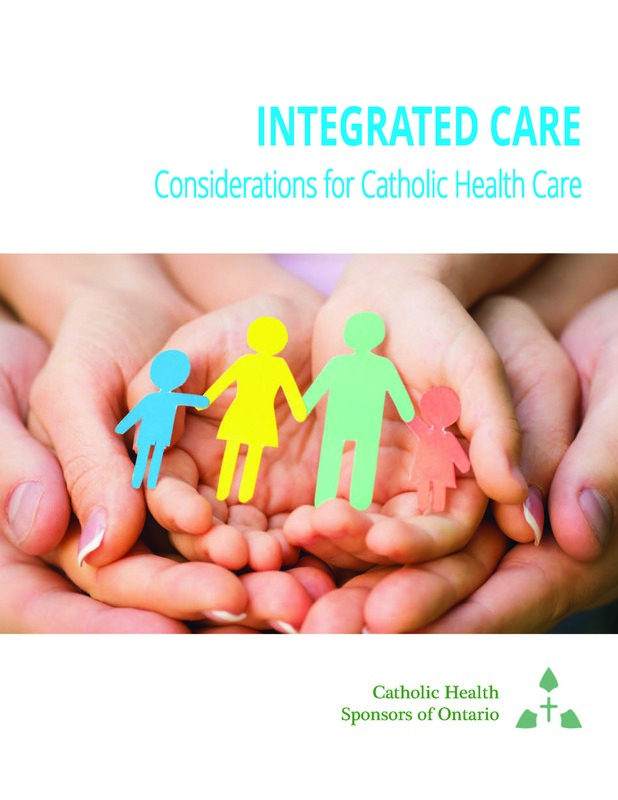 Long before Canada had universal health care, Catholic religious congregations founded health organizations to provide care and treatment for the forgotten – the poor and vulnerable. The value of Catholic health care was clearly understood by the majority of people in society. Catholic health care helped those most in need, went where others wouldn’t go and the organizations were easily identifiable in communities across Ontario. 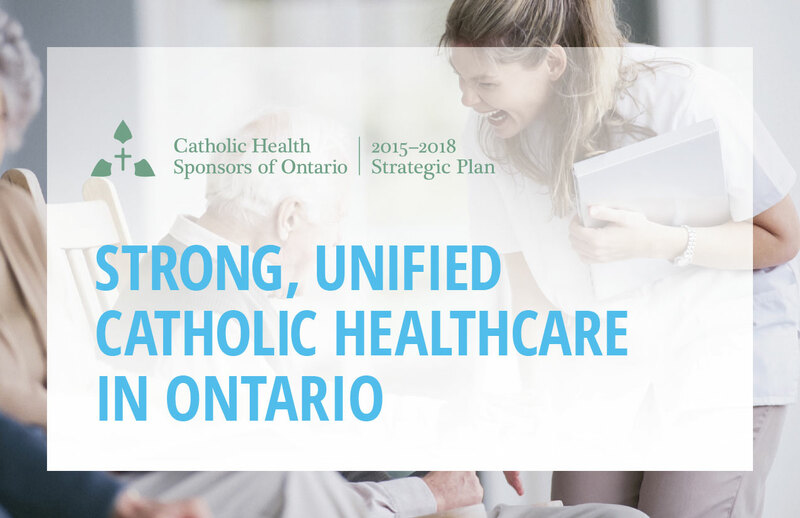 Catholic Health Sponsors of Ontario was created in 1998 to assume sponsorship of health organizations when religious orders and congregations are ready to move on to other missions. Today, CHSO sponsors 21 organizations that collectively provide programs and services across the continuum of care in 10 communities across Ontario.